For many years, to create orthodontic treatment, a mold of the mouth would be made with a physical impression. 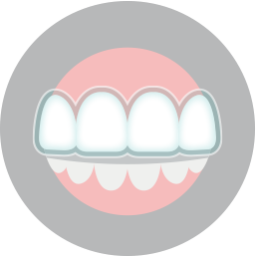 A physical impression would involve having the patient bite down on a tacky substance to leave an impression of the teeth’s bite into the shape. This kind of physical process would often be uncomfortable for the patient especially for those with an easily triggered gag reflex. Molds could also be very messy and not very accurate. With iTero digital scan technology, a special wand with lasers is used to scan the mouth instead of using messy molds. The laser technology communicates directly with a computer to give a precise scan of the mouth. 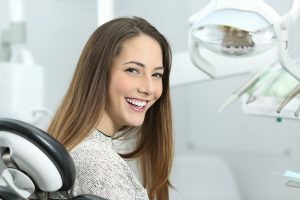 Exact measurements of the bite, alignment, size, and shape are all captured to be used in creating orthodontic treatment. Digital technology allows for all of the measurements and images to be transferred at very fast speeds, which means that less time is wasted when using iTero technology. iTero technology is also much more comfortable that the mold processes of yesterday. Getting an impression by using a physical mold typically requires the mold to be fitted all the way into the back of the mouth. The wand that does the iTero scanning is in the mouth for less time and does not typically trigger the gag reflex. Having a precise map of the mouth is one of the most important parts of creating accurate treatment. For example, when a patient gets Invisalign, it is crucial to have an accurate fit. The use of iTero scanning to get precise measurements can produce better treatment results. TMJ disorder can be treated using oral splints that are similar to mouth guards. A mouth guard can be better created using digital scans. The more precise the orthodontic treatment, the better the results. 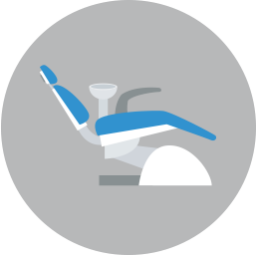 Our investment in digital technology can lead to better results for your smile. To schedule a consultation at Lake Country Orthodontics, you can call our Ft. Worth, TX, office today at (817) 236-7846. We serve patients from White Settlement, North Fort Worth, Springtown, Rome, Haslet, Azle, Saginaw, and surrounding Texas communities.